PITTSBURGH – Alexander Sulzer lasted one game – check that, one “really rough game,” the defenseman said – in the minors before the Buffalo Sabres recalled him. In his first AHL appearance since April 14, 2010, Sulzer was a minus-3 in Rochester’s embarrassing 8-1 season-opening loss to Grand Rapids on Friday. Still, with Henrik Tallinder (upper body) hurt, the Sabres summoned Sulzer, who was waived last Sunday, following the game for some insurance. The 29-year-old sat out Saturday’s 4-1 loss to the Penguins inside the Consol Energy Center. 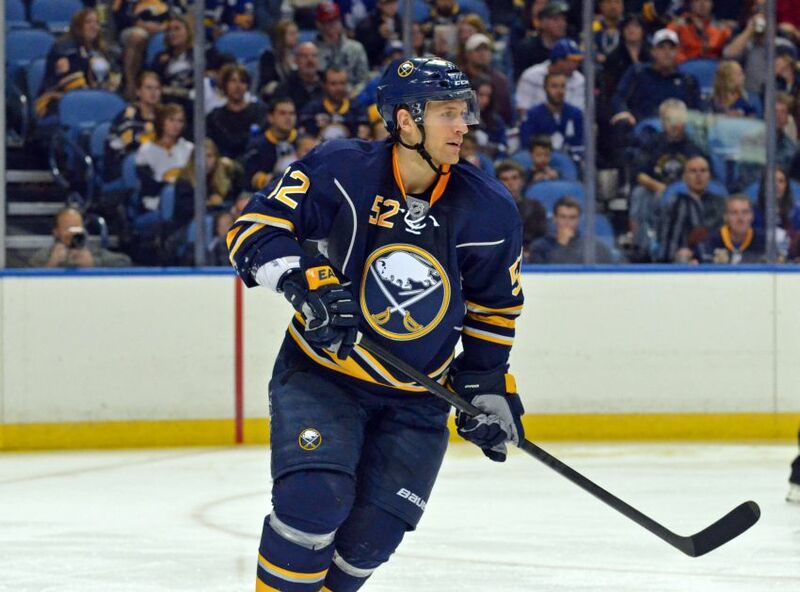 Sulzer, who signed a one-year, $725,000 deal in July, thought he would make the Sabres out of training camp. “I had a lot of things going through my head, and obviously, I wasn’t happy about it,” Sulzer said Saturday about getting waived. “I didn’t really expect it. I felt like I had a good camp. So that’s one of the main reasons why I didn’t expect it. Sulzer hasn’t played an NHL game since suffering a season-ending ACL injury on Feb. 23. He only had two preseason appearances, a sign he had fallen down the team’s depth chart.